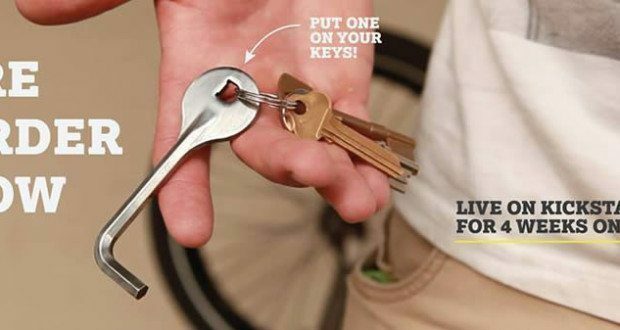 Wouldn’t it be nice to get to every bolt on your motorcycle with ease without having to run inside to get the right tool, even on the side of the road? One of my motorcycle (I won’t point fingers, but I’m looking at you, KYMCO), I have to remove two side covers using an allen key, before I can even remove the seat to get to the motorcycle’s battery. 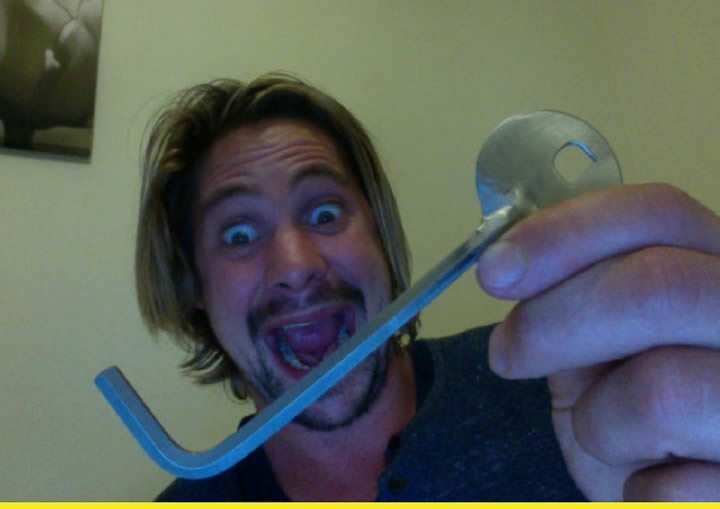 According to Daniel Neale, there are two major problems with allen keys: their size is inconvenient and they’re uncomfortable to hold. That said, he’s not wrong. I’m going to add that carrying a loose hex key or allen key in your pocket is just a pain in the …leg. Either the key is too small to good good torque from comfortably, or else it takes up too much pocket real estate. If interested, check out the D-Key on Kickstarter. 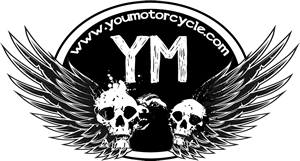 Previous: What to Listen to on a Motorcycle Ride? A very good idea. Never thought of that.